My step son lives in Arkansas during the school year and spends 8 weeks with us in Seattle during the summer. He is 11 years old this year and it is the 3rd year he has come out to Seattle. We are always looking for fun things to do with him and to also thoroughly expose him to different cultures and backgrounds, since he is some what secluded from this in Arkansas. 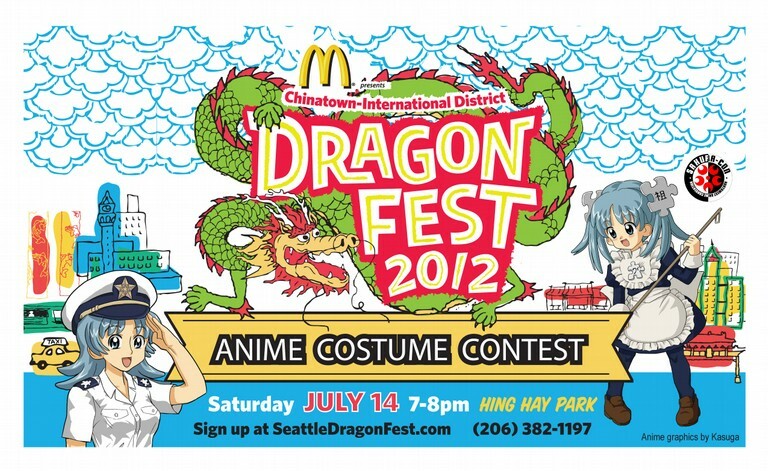 This year we decided to go to the Dragon Fest in the International District. Growing up in Seattle, I am no stranger to Asian cultures. My father has studied Tai Chi since he was 18 years old and has taught Tai Chi for almost as long. 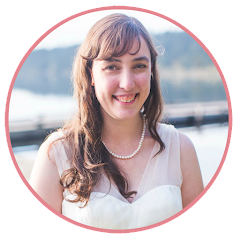 When my fiancé moved here from Arkansas, he was shocked by how many Asians live in Seattle. In his town back in Arkansas, the only diversity there was African-Americans and Hispanic Americans. He thought that there might be one Asian married to a white guy that lives in town. My step son had a blast celebrating at the Dragon Fest. We packed him a kid friendly lunch, but the two of us enjoyed all the yummy food. There are booths with meals, which we almost regretting eating at because of the $2 food walk. Several of the restaurants in the area were participating in a food walk. Give them $2 and they stamped your ticket and gave you some yummy appetizer. We only got to do one, but the food we got was quite generous for $2. 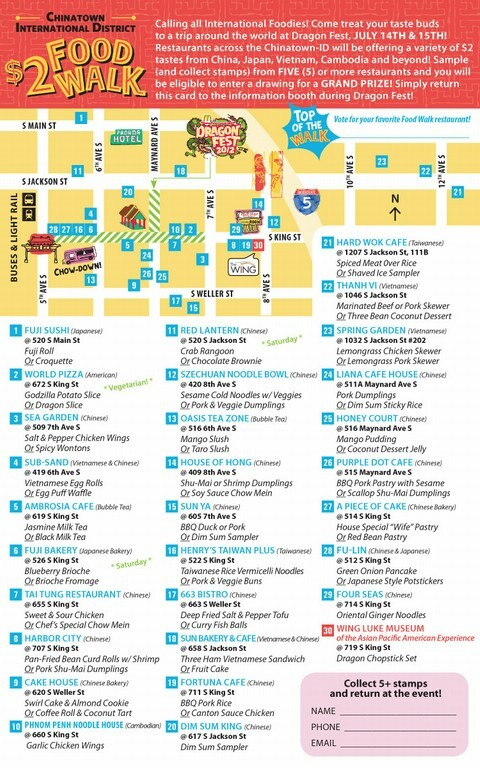 I think if we go next year we will plan on doing the food walk and perhaps sharing each item. If you hit all the places, you get entered in a raffle. In addition to food booths, there were plenty of other booths offering samples, jewelry, gifts and information about different organizations. We promised to spend some souvenir money on my son, so he picked out a dragon statue and some button pins.We also walked over to Uwajamaya, which was a block away, and picked up a couple Zelda manga for him to read. If you like manga/anime and have never gone to the Uwajamaya bookstore, you'll be in for a treat. There was plenty of entertainment for families. There were kid booths for balloon sculptures (we saw a ton of swords) and face painting. The main stage had a different group of performers up every 30 to 60 minutes. We got to see the Lion and Dragon dance, break dancing, kabuki and kung fu, although there were much more performances going on that we missed. We would have liked to check out the Anime costume contest, but after being there since noon, my step son and fiancé were ready to go home. Check out the International District's official website for more pictures! 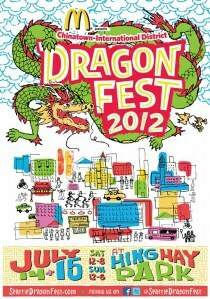 Have you gone to the Dragon Fest in Seattle? If so, post in the comments below your favorite thing you saw/did and what year it was. What about an equivalent (Summer/International Culture) event in your area? Post what and where in the comments below!